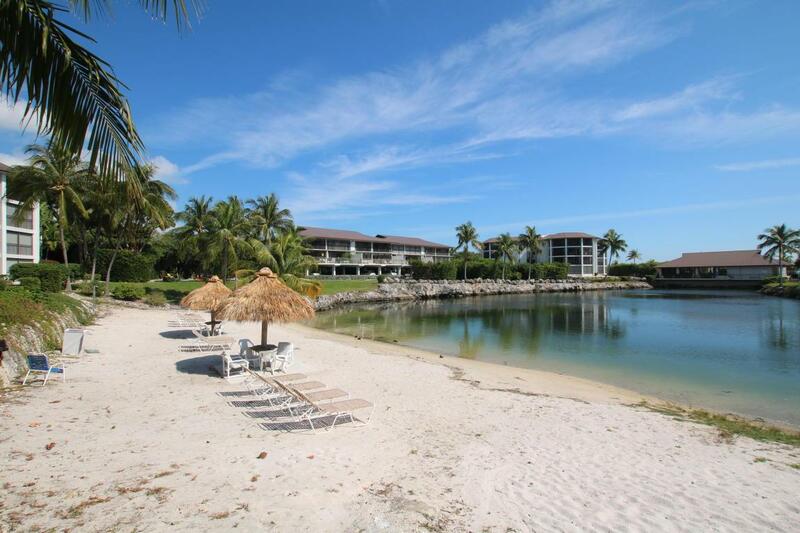 PREMIER DEVELOPMENT IN ISLAMORADA! 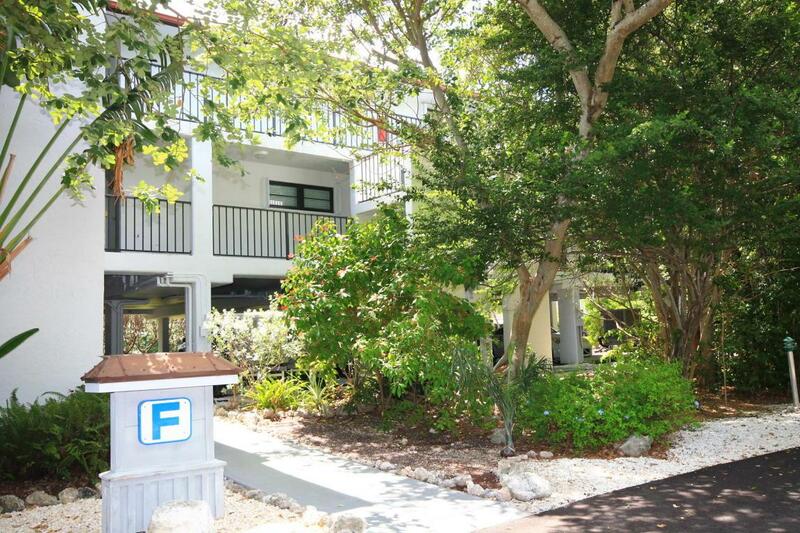 Open floor plan 2bd/2ba condo offers a spacious deck in addition to a large screened-in porch with waterviews. 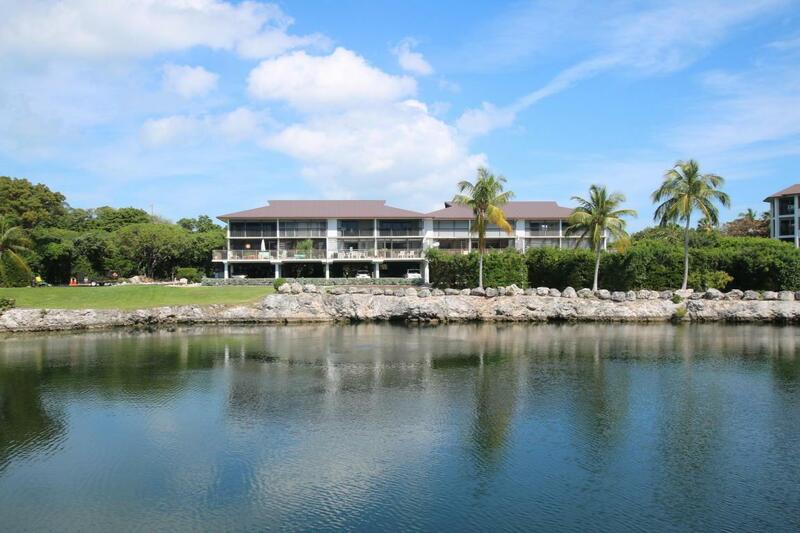 30' boat slip(#33) in nearby deep-water marina. 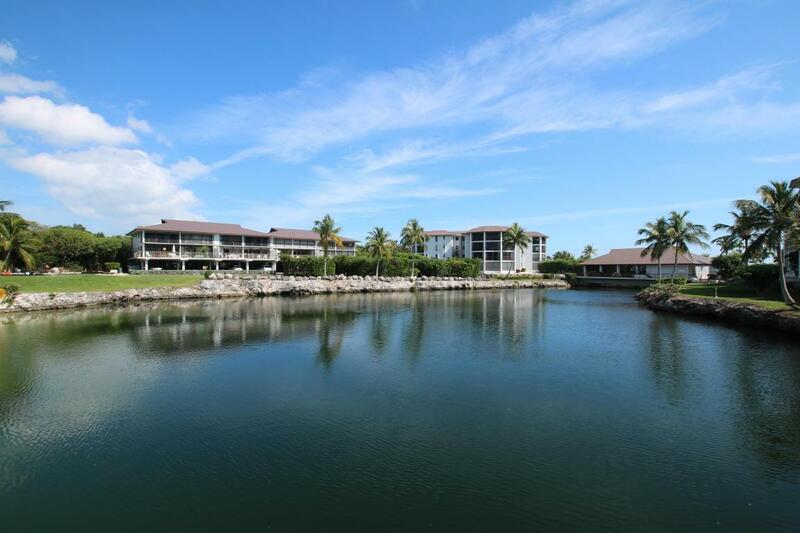 Complex amenities include covered parking, pool, clubhouse, marina, on-site fuel and ice, boat ramp, lagoon, tennis court all situated in a gated complex.